In the small South American town of Porvenir, four men on the run from the law are offered $10,000 and legal citizenship if they will transport a shipment of dangerously unstable nitroglycerin to an oil well 200 miles away. 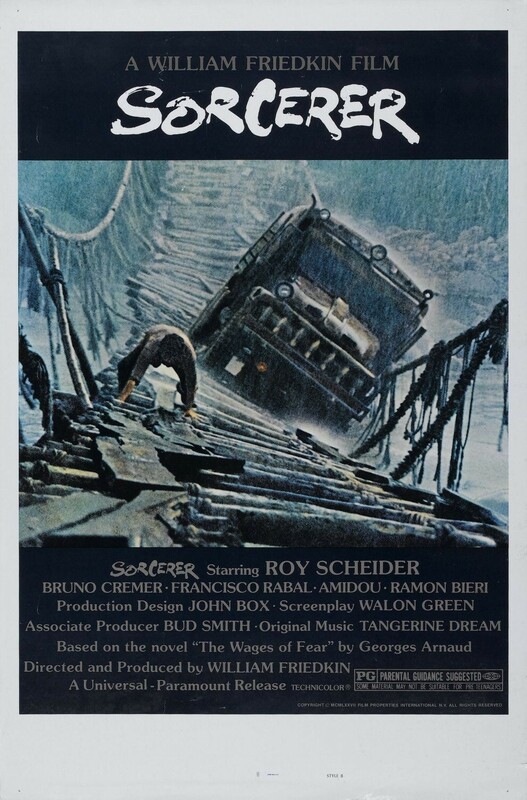 Led by Jackie Scanlon (Roy Scheider), the men set off on a hazardous journey, during which they must contend with dangerously rocky roads, unstable bridges, and attacks from local guerillas. The four fight for their lives as they struggle to complete their dangerous quest.